Wow. 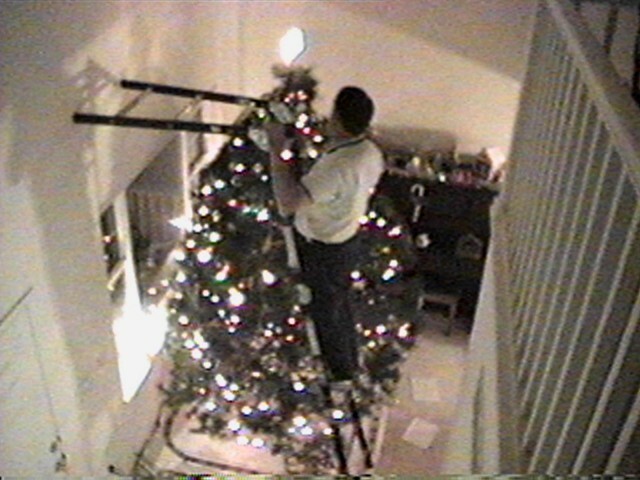 This is the first Christmas tree that I ever had to use a ladder to decorate. It is nine feet tall.